Will accommodate 126 passengers and be able to sail in some of the most remote and pristine parts of the world. 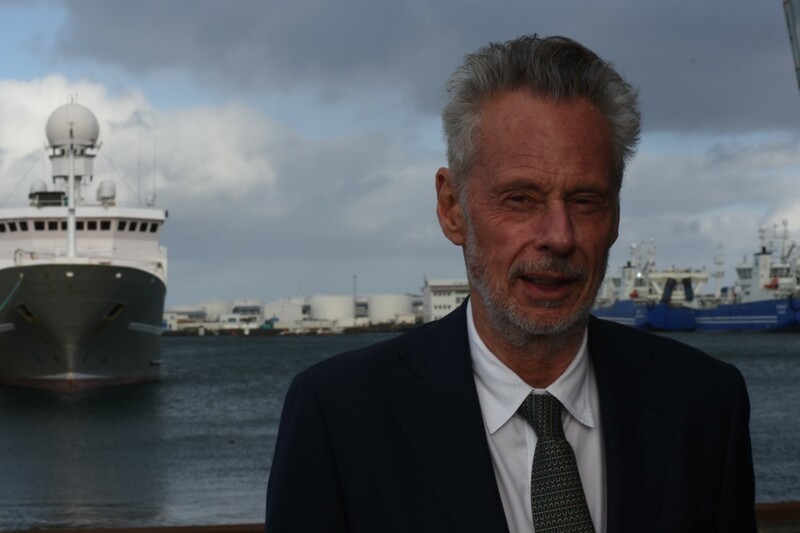 Ulstein group has designed the ship which is scheduled for delivery in autumn 2021, the expedition cruise vessel will be sistership to «National Geographic Endurance» - a vessel to sail out early next year. «We are extremely excited to announce this next phase in our growth strategy,» says Sven Lindblad, president and chief executive officer with the cruise operator. He says the ship represent a whole new level of capability in expedition cruising, in terms of the level of comfort they provide guests, the regions and itineraries they are able to travel to and ability to act as platforms for science in some of the most remote and pristine parts of the world. Like other new expedition ships, the new one will have a dedicated Zodiac loading system allowing passengers to get ashore during the voyage. Itineraries for the new ship is not yet announced, but Lindblad Expeditions has placed the Northern Sea Route on the 2020 calendar for the sister ship «National Geographic Endurance», sailing out from Tromsø via Murmansk, the Franz Josef Land, Novaya Zemlya, Severnaya Zemlya, New Siberia Islands, Wrangel Island to destination in Nome, Alaska. And if you wonder, prices range from $34,750 to $68,780 for the 26 days tour. Other tours in ice covered waters sail to Svalbard, Greenland and northern Canada. The Barents Observer follows the Code of Ethics of the Norwegian Press and the document Right and Duties of the Editor. We report under full editorial independence and have no external interference. Freedom to write - freedom to publish. Donate to our independent journalism. That’s how we get better. Your e-mail will never be shared with others.